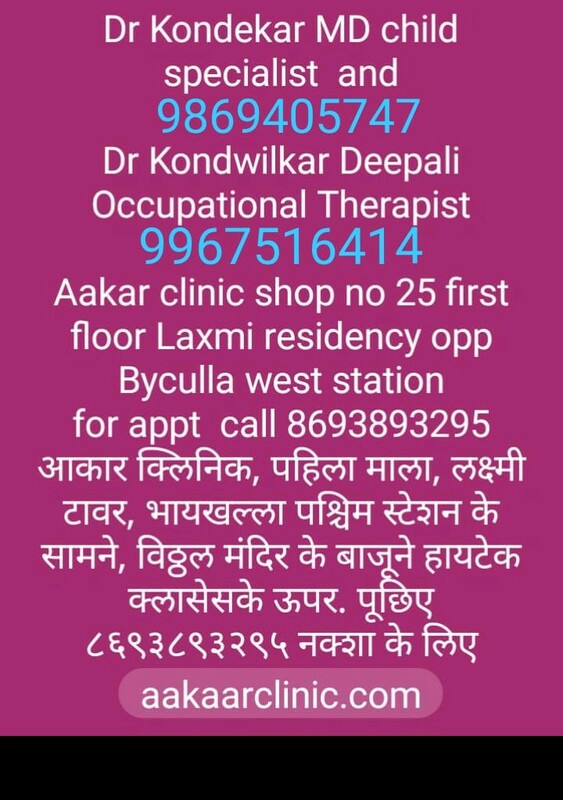 A comprehensive neuro pediatric and developmental pediatric setup catering autism, ADHD,Cerebral palsy, Epilepsy, Learning disability etc; with a qualified pediatrician, neurologist, occupational therapist, speech therapist, psychologist-counseler, educationist and remedial therapist. and other Child health services for 0-18 year age. 8693893295/7021713681 for appt goo.gl/maps/bM3yqfqrvS92 for map. PLEASE ENTER YOUR DETAILS FOR APPOINTMENT. LEAVE YOUR CHILD NAME AND MOBILE NUMBER* IN COMMENT BOX TO RECEIVE A CALL. LEAVE THE EMAIL BOX EMPTY. 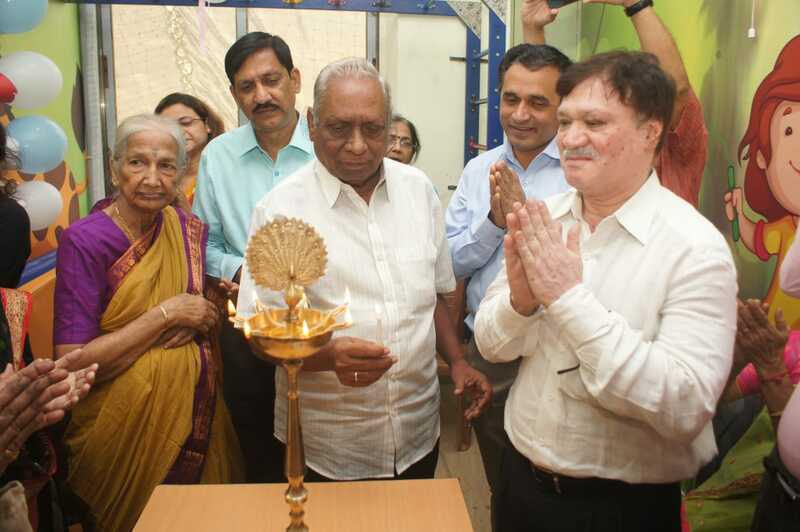 Aakaar Clinic at Byculla Mumbai is first of its kind center for children with neurologiocal issues including but not limited to Pediatric Autism, ADHD,. 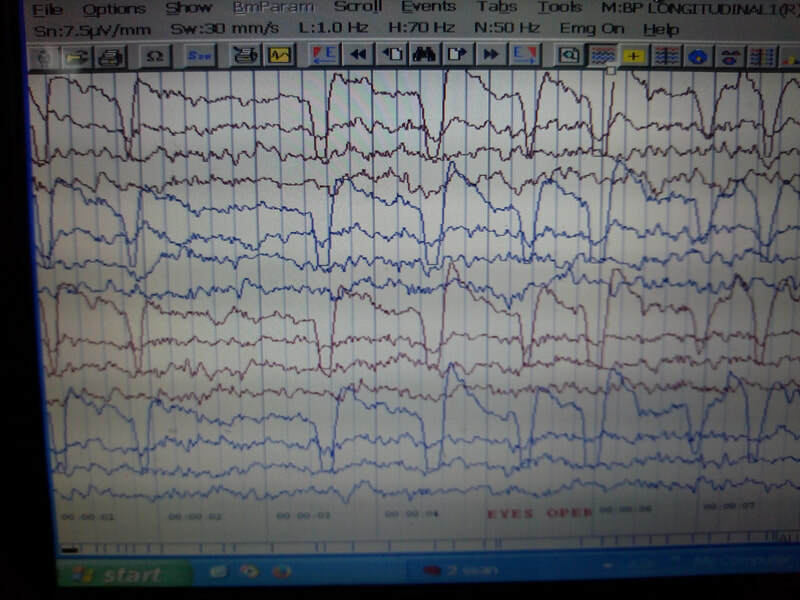 Cerebral palsy and Epilpesy. 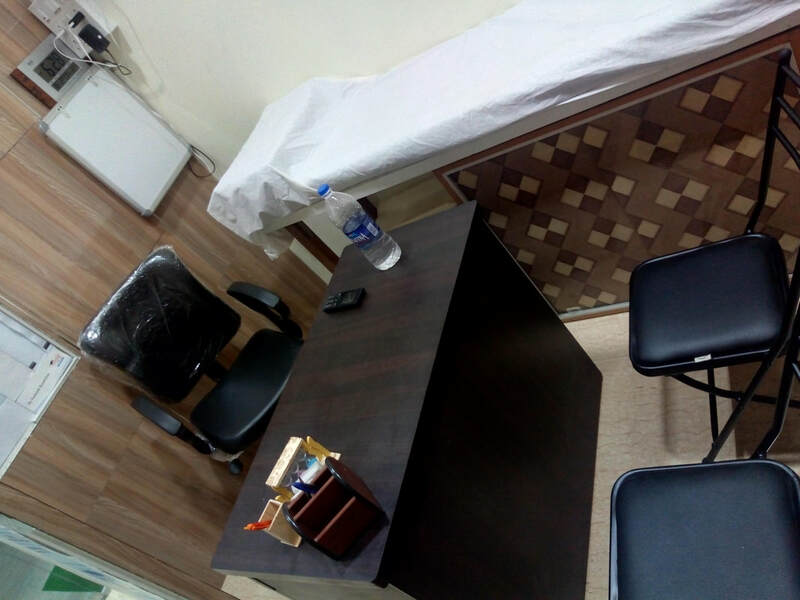 Services provided are pediatric neurodevelopmental assessment, Occupational therapy, Speech therapy, counseling, remedial education and EEG. 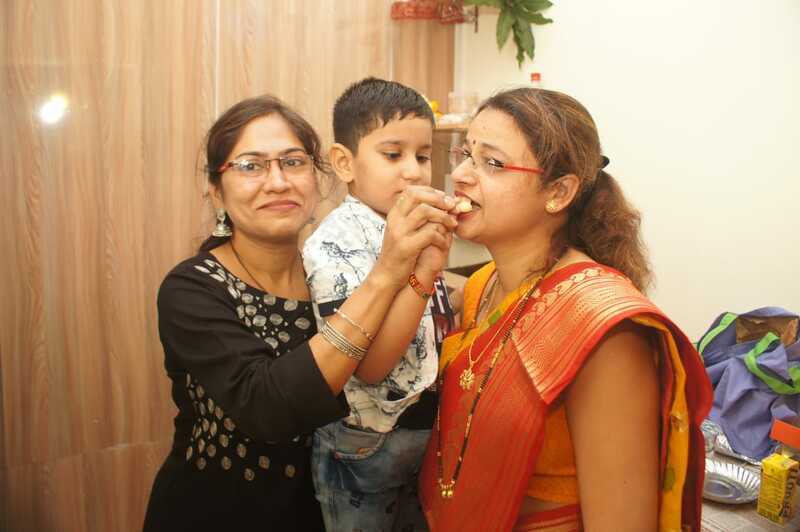 The center is manned by Neuro Pediatrician and Occupational therapist trained in SI and other modalities catering to the needy children with goal directed assessment and therapy plan to show a CHANGE in 100 days. We recommend schools, playgroup nurseries and institutes; also pediatricians to refer children with delayed milestones, speech issues, walking gait or behavior issues, suspected autism or hyper kids like ADHD or epilepsy or epilepsy like diseases. There are no magic remedies, no heavy costs. A detailed understanding, goal directed therapies and reassesment to plan the missing developments or therapies; is the key to success of a PedNeuro center. At Aaakaar, we believe that Taking Proper Care of a developing Brain; helps Shape The Future Personality of The Child. 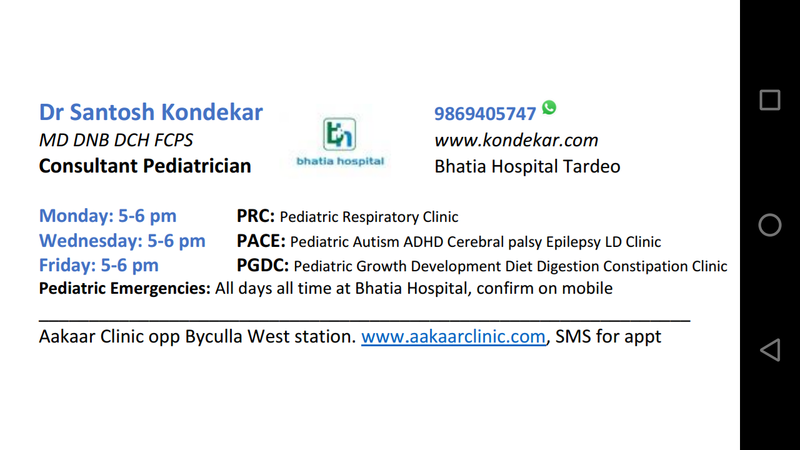 We are a team of specialists working in field of Pediatric neurology, with more than 15 years experience in examining, assessing, understanding, treating and counselling children with neurological issues and disabilities affecting learning, social communication and academic performance. 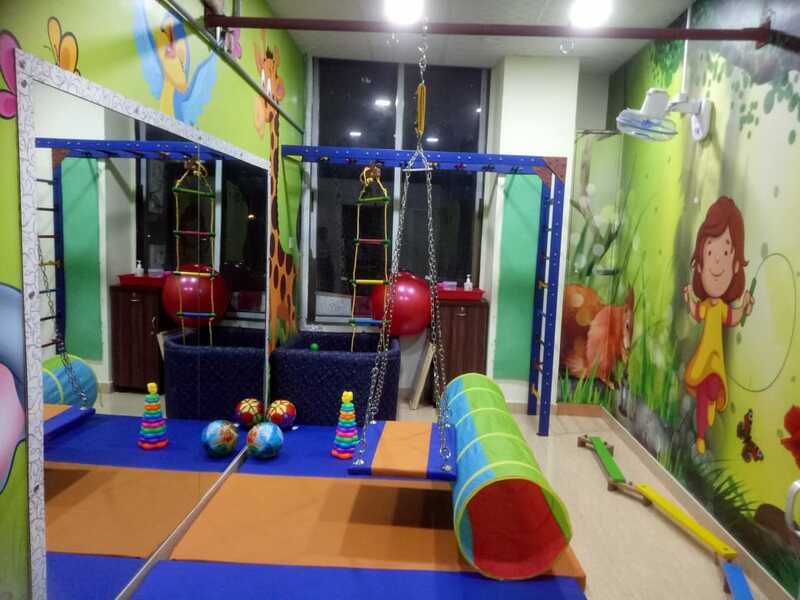 Primarily we tend to cater our services to Pediatric autism, attention deficit and hyperactivity disorder, cerebral palsy, epilepsy, learning disability and other neurological, growth development, behavioural, family and social-psychological issues and study stress of these kids and their families. 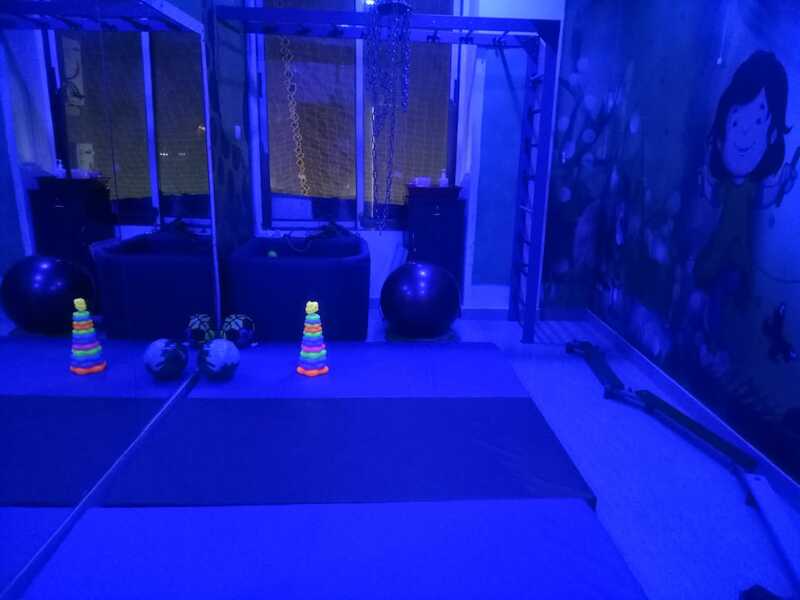 In this private set up we will cater to the needs of these children along with their parents and also plan a goal directed therapy to show improvement in 100 days in children with issues related to learning, attention, speech, concentration, studies, handwriting issues and issues of behavioral and social communication. We do have a team of experienced paediatrician, Pediatric neurologist, occupational therapists speech therapist, educator, counsellor and psychologist-social worker. 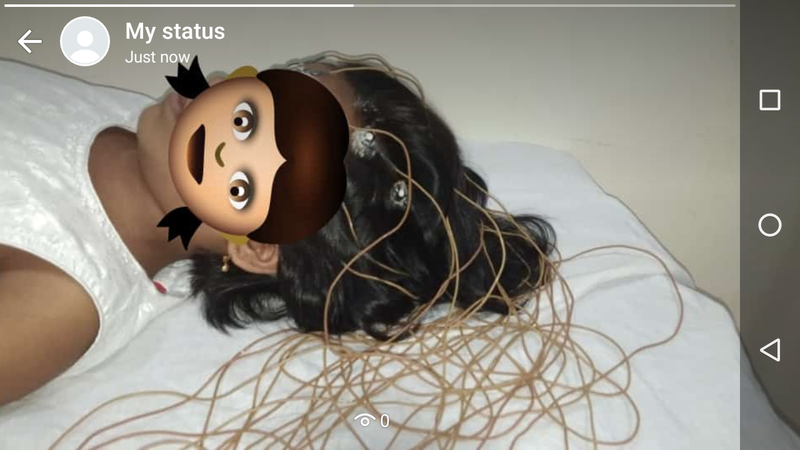 Apart form neurology consultation, therapy, IQ tests and medicines; we do provide services like EEG and IQ tests and various developmental assessment. We also have a School Asthma program. We wish to offer our services in following ways; as per comfort of the school administration. We wish to show a change in every kid in 100 days; so as to make the child receptive and adaptive social learner. It matters to developing personality in the long run. Please feel free to connect to me on call or text 9869405747 any time; any day.